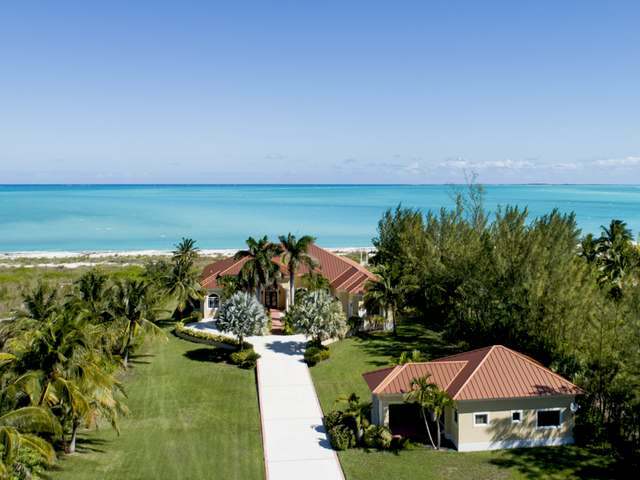 Beauty, lifestyle and proximity to the U.S make Abaco a popular location with locals and second home owners. 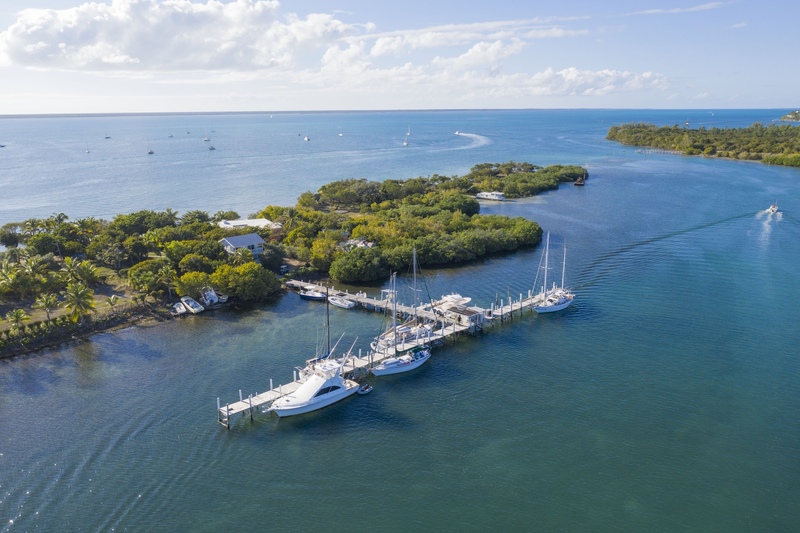 Stretching 120 miles and blessed by balmy breezes, the sun kissed Abaco islands offer amazing deep sea fishing, power boat and sailing adventures. 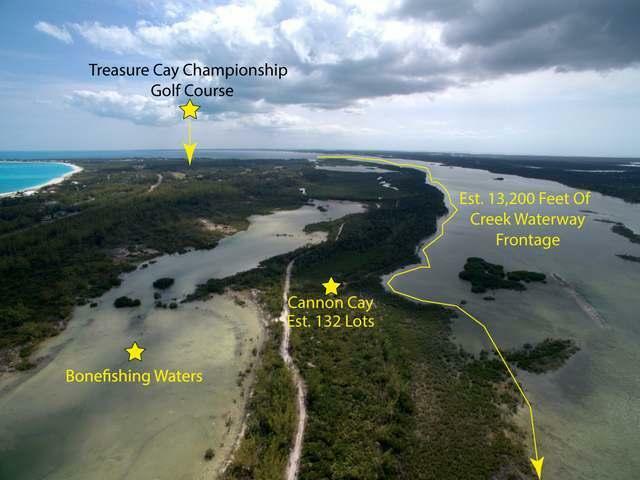 Fishing � A Billfish championship series that attracts sport fishermen from all over the world. 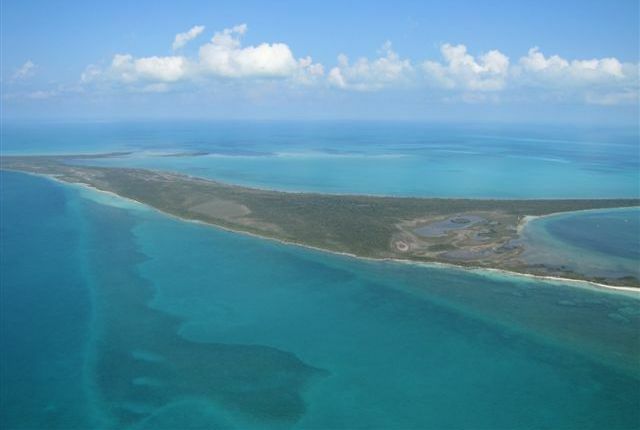 More Abaco real estate is probably sold after the tournaments than any other time. 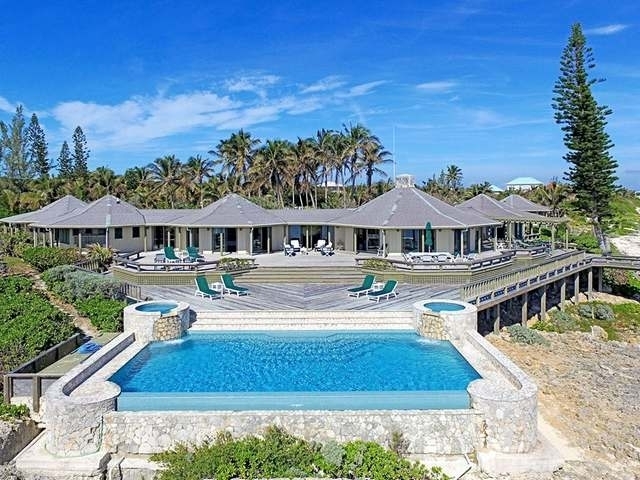 Abaco Home Buyers Alert: The Abaco real estate branch of Coldwell Banker Lightbourn Realty is staffed with a team of sales professionals who cover the length and breadth of Abaco. 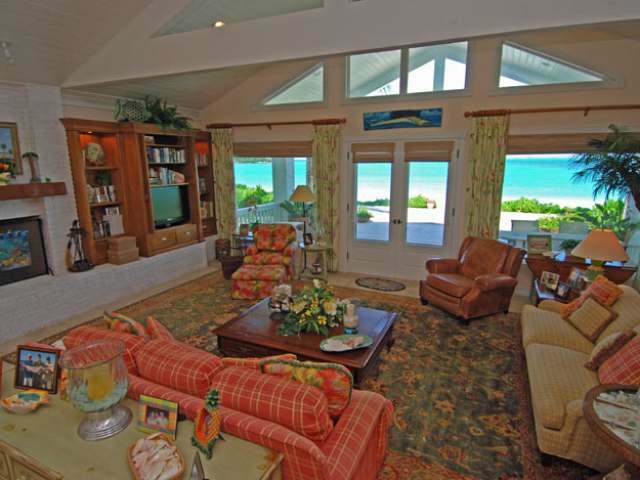 We also provide appraisals on Abaco property. 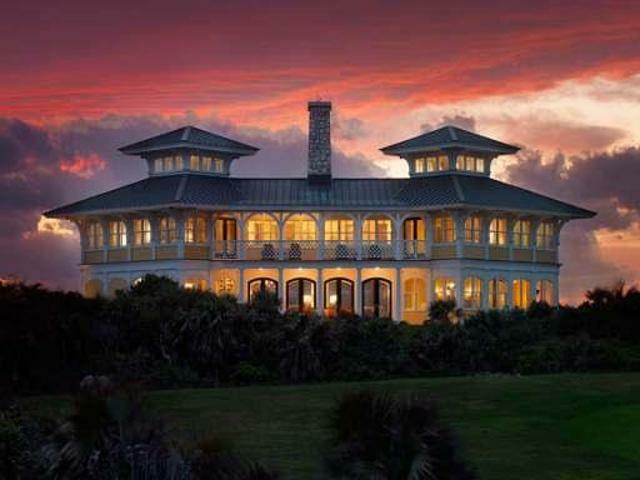 Mike Lightbourn, president of Coldwell Banker Lightbourn Realty, is one of the most experienced brokers in the country specializing in Abaco property for sale. 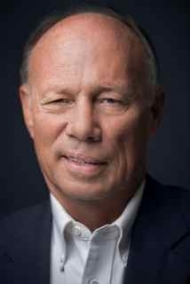 Mike, a well-respected broker and appraiser, has served in numerous leadership capacities in the Bahamas Real Estate Association. 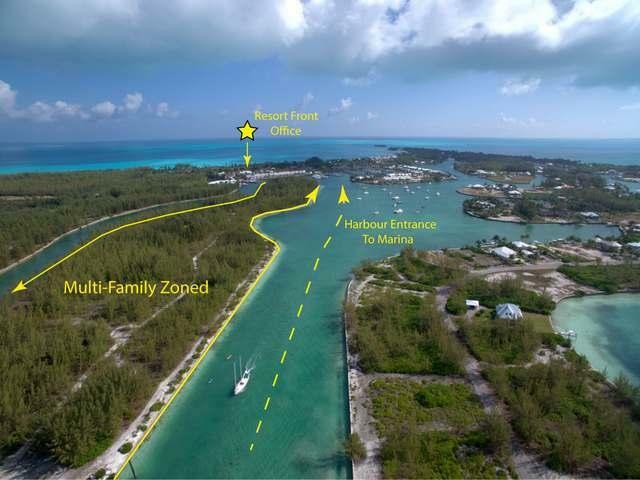 He is also extremely knowledgeable when it comes to Abaco real estate. 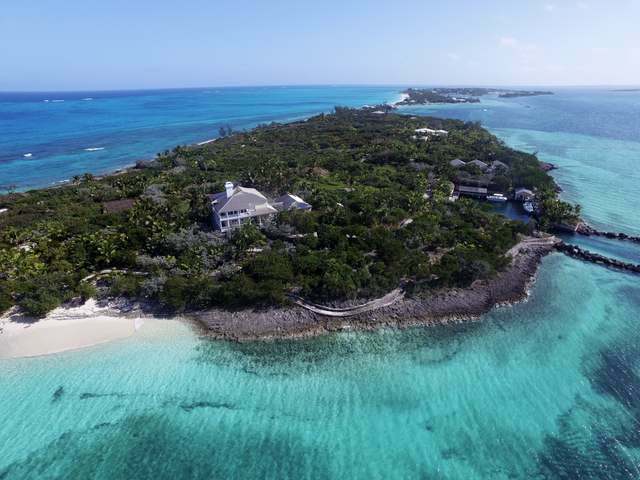 Mike is a former Member of the House of Asembly for Abaco and has a second home in Marsh Harbour, the main township of Abaco. 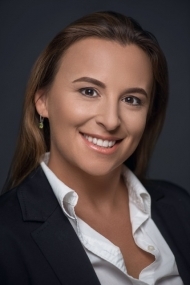 We are a proud member of the Bahamas Multiple Listing Service (MLS) and we are backed by the power of Coldwell Banker Brand. Home buying can be complicated. 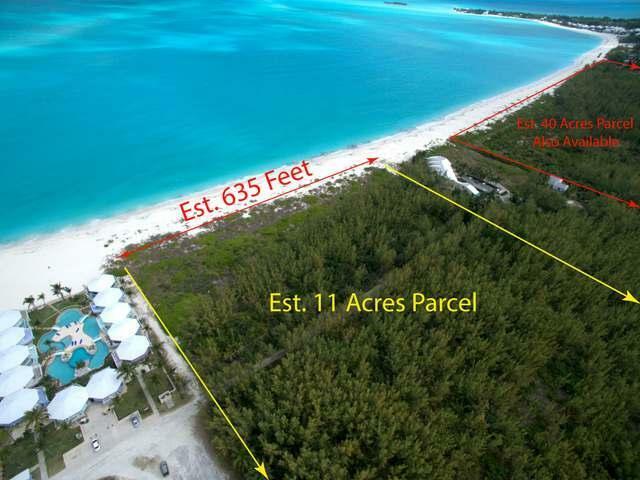 Our agents are members of the Abaco Real Estate Association and the MLS system and will guide you through the process.